The themes we release today are of cube background pictures, they belong to creative design, which are different from the material object photography. It is really a unique style for you. The most obvious feature is they are so creative. Maybe you are worried about getting something special, and you like simple design like this, then these ones will be your best choices. You can apply such perfect themes to your books easily after downloading. As for the way to importing into a theme, you can reference to the FAQs website or ask for help from support website, we are eager to serve you and continually provide you with products which are of better quality and reasonable prices. Besides, all the themes and some good softwares are completely free. 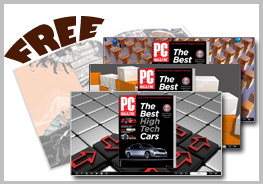 We will continue to carry out more and more free themes for you here. Real 3D page flip book Series software Theme: Beauty builds flipping vision of pure 3D. It realizes 3D animation with flash applying to book reading. FlipBook Creator (Professional) Themes Pack- Wooden_5 are available. With those Themes & Templates. By making the brief but special Wooden texture into templates for online or offline product Catalog, Brochure, product menu. 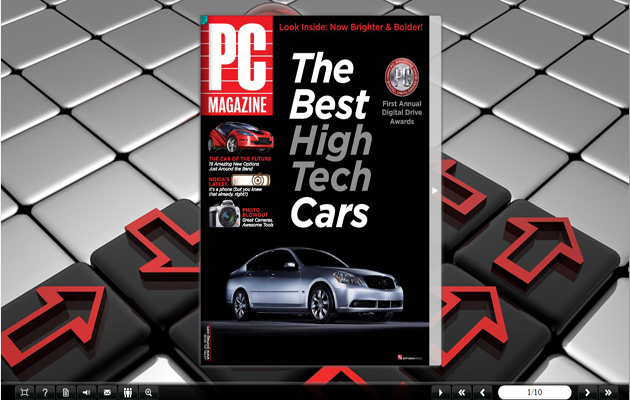 FlashFlipBook3D PDF to Flash converter free lets you get rid of plain PDF pages and DIY your own dynamic online magazine, digital magazine. Forget about scrolling endlessly in PDF readers, flipping pages and have fun in reading. FlipBook Creator Themes Pack- Moonlight are available in Flippagemaker FlipBook Creator (Professional). You can create more charming and interactive page-flipping book, magazine, comic, even product catalog, etc without complex designing workload. 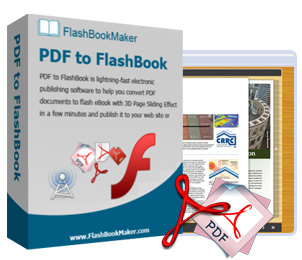 FlipBook Creator (Professional) Themes Pack- Christmas are available in Flippagemaker FlipBook Creator (Professional). With those Themes & Templates you can make more professional and interactive Christmas flash Flipping Book as you want. There are the tailor-designed hibernal snow style themes for you. They are all about light colors. 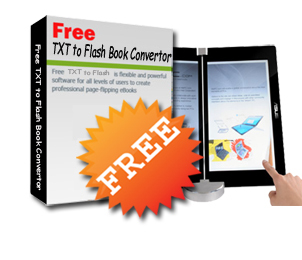 You can download such attractive flash book templates free. iPixSoft GIF to Video Converter is a easy to use GIF to Video converter. It helps to convert image file such as gif, jpeg,bmp,png to video format file such as avi,mp4,wmv,mkv,flv,mov,mpg. iPixSoft GIF to SWF Converter is a easy to use gif to swf converter for converting gif file to flash swf file. It helps to convert image file such as gif, jpeg,bmp,png to flash swf file. FlipBook Creator (Professional) Themes Pack- Common give you a surprise on building page-flip online book for the purpose of business popularizing or personal distribution. It helps you build professional book with less time. This site does not contain serial number, crack, keygen Flash Magazine Themes for Cool Cube Style serial number : serial number is the simplest type of crack. A serial number(cdkey,product key,etc) is register the program as you may already know. a crack or keygen may contain harmful software. If you cannot find the exact version you want, just give it a try. for more information read .nfo/.txt/.diz file include in zipped file.